After logging out of admin, you were always brought to admin login page. This wasn't very convenient except rare occasions when you want to switch to another admin user or so. Most users wanted to be redirected to the home page instead. 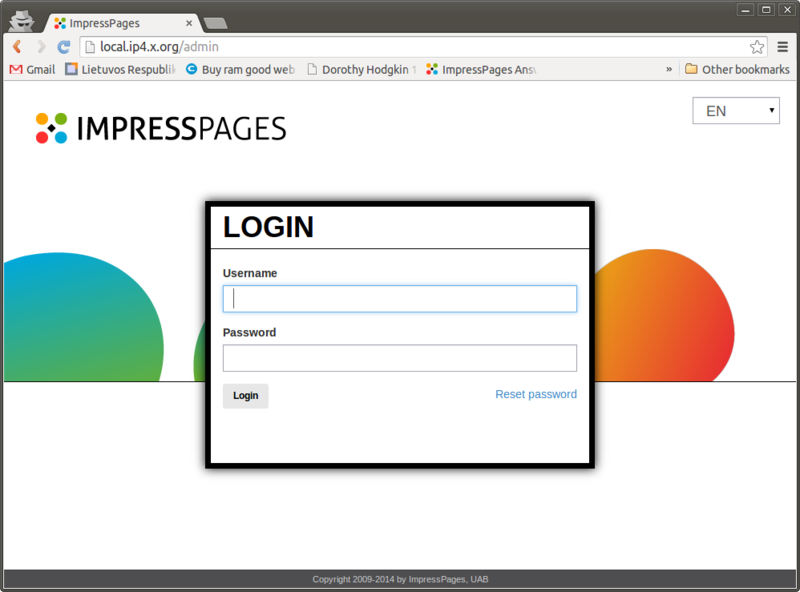 ImpressPages has been introduced with a minimum requirement of PHP 5.3.0. At that time it was a very fresh PHP version. Few hosting companies were providing that option. Later we have increased the requirement to 5.3.3 as some of the libraries, used by ImpressPages, required this. Now 5.3.3 sounds like a dinosaur. Most of the modern libraries don't run on this version. So we have to increase minimum requirement to PHP 5.5. But we can't roll out the update for all the websites as we still have some running on PHP 5.3. To deal with this we now will pass your server's PHP version to our update engine. This will allow us to roll out the update only for those, who have PHP 5.5 or newer only. We hope this is not an issue for most of you as most of the servers already have PHP 5.5. But in case you still run an older version, keep in mind, that you won't be able to install the most recent version of ImpressPages without updating.